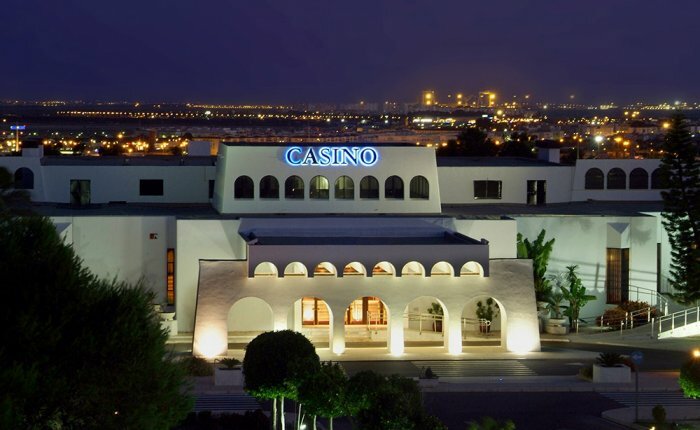 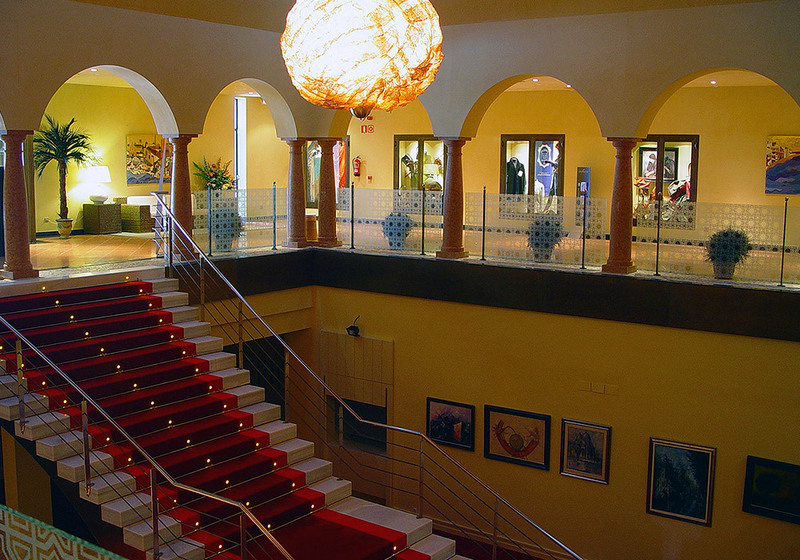 Casino Bahía de Cádiz is located in an emblematic building of Mozarabic architecture. 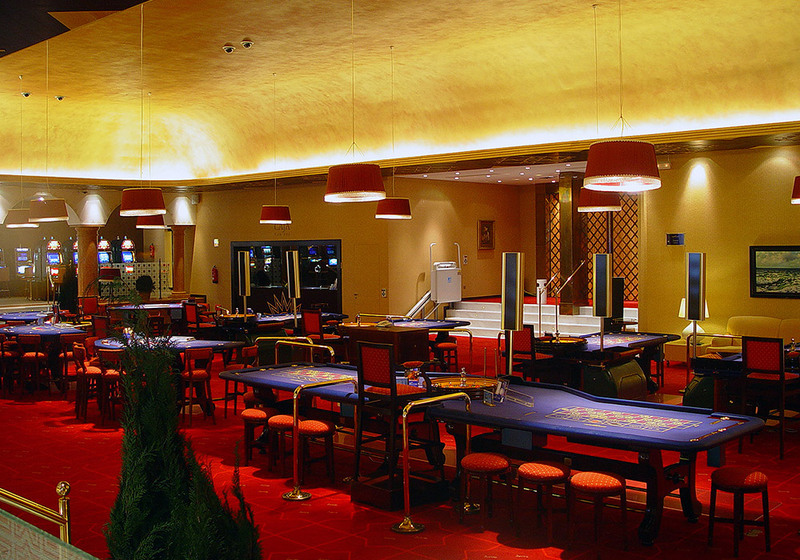 It has an elegant gambling hall where leisure and fun are the main players. 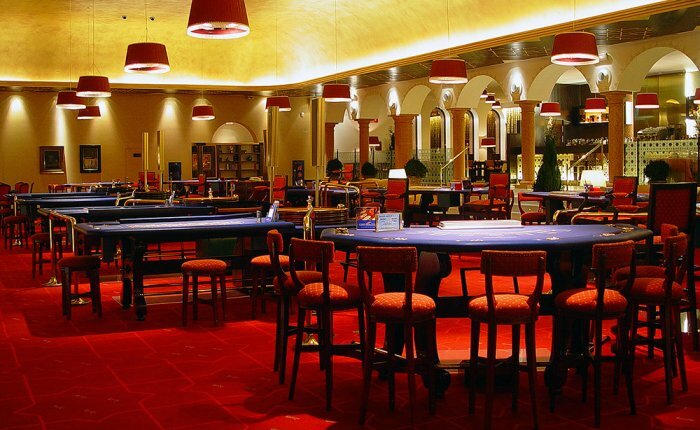 Roulette, black jack and all the variants of poker, as well as a wide range of slot machines, make this casino the perfect place to enjoy responsible gambling. 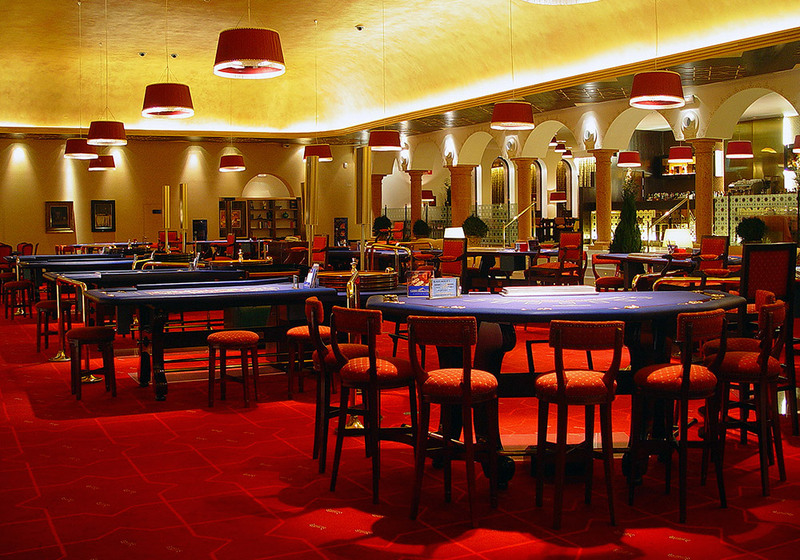 Its Poker Room hall is designed to be the best hall in the city. 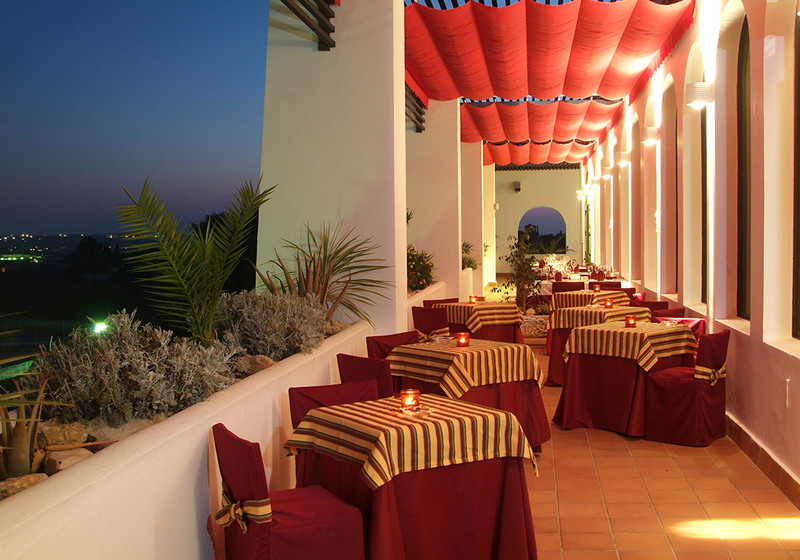 Within the recreational area, Bahia de Cádiz also includes a restaurant that serves its customers with the best traditional Spanish dishes. 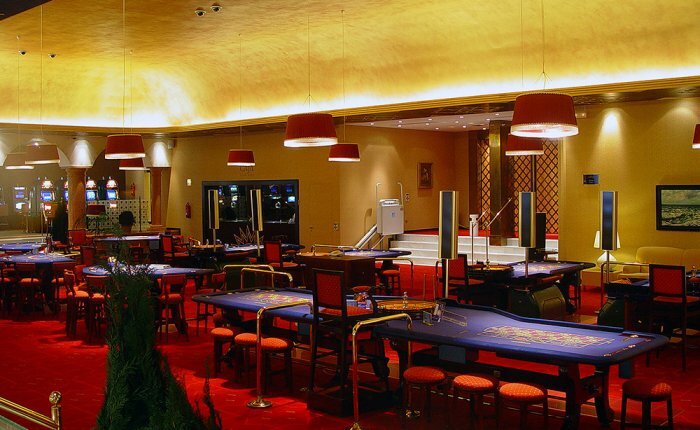 It is an establishment adapted to host events of any type, from business dinners to family groups or meeting friends, which also has a snack bar where you can recharge your batteries at any time of the early morning. 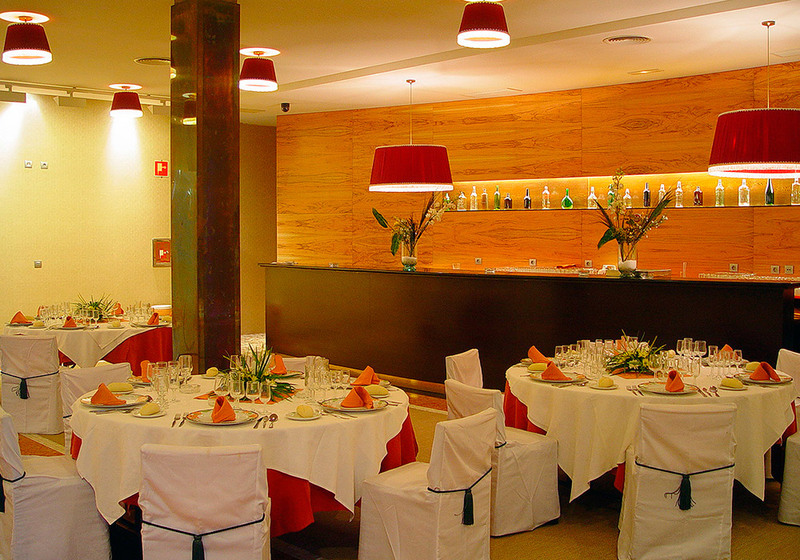 Additionally, in summer, you can enjoy La Terraza Restaurant, an idyllic setting. 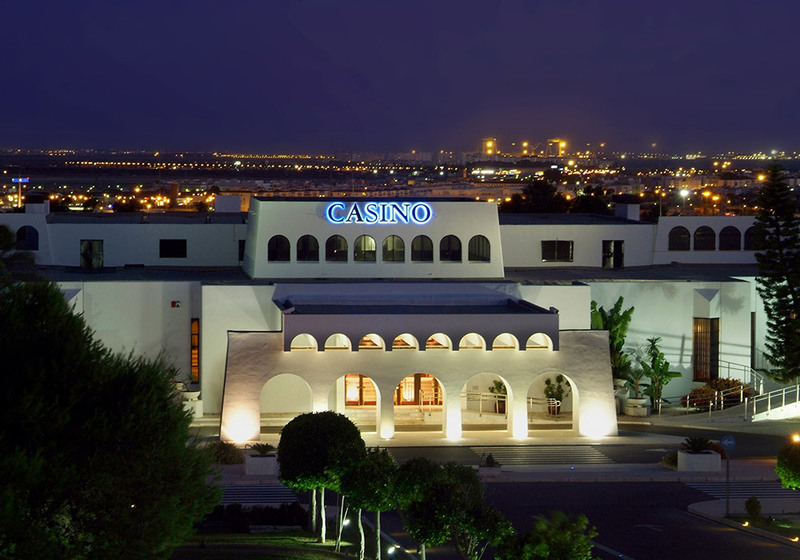 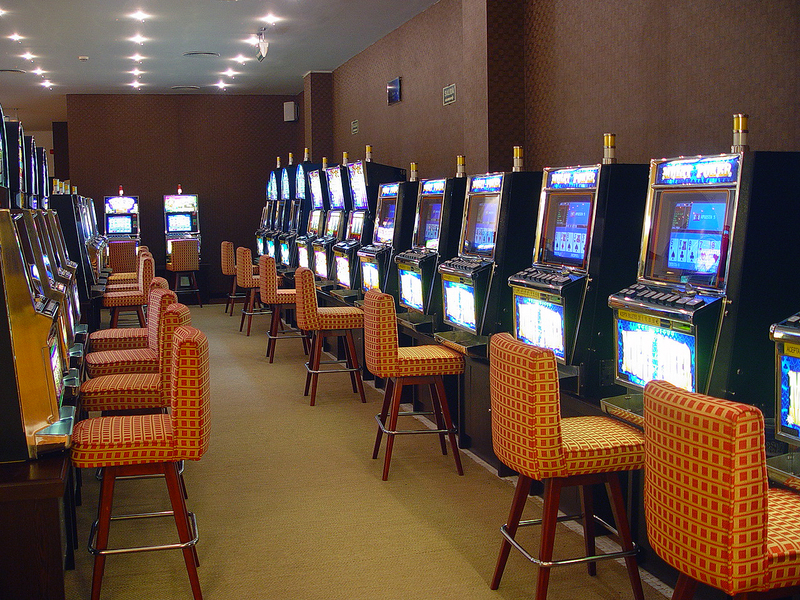 An elegant gambling hall with an extensive variety of machines which you can enjoy and win amazing prizes. 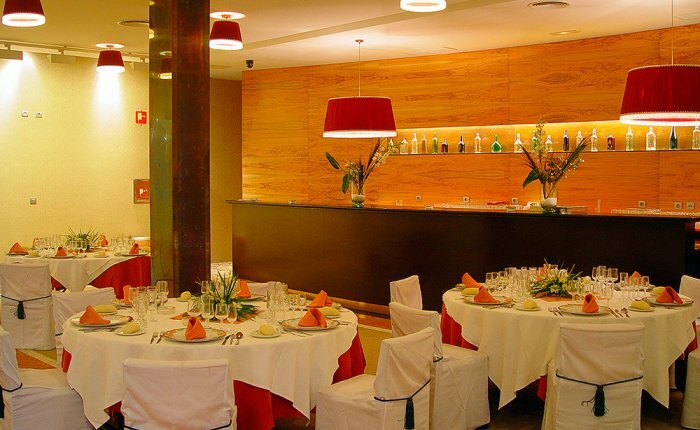 The Restaurant offers a carefully-crafter traditional cooking. 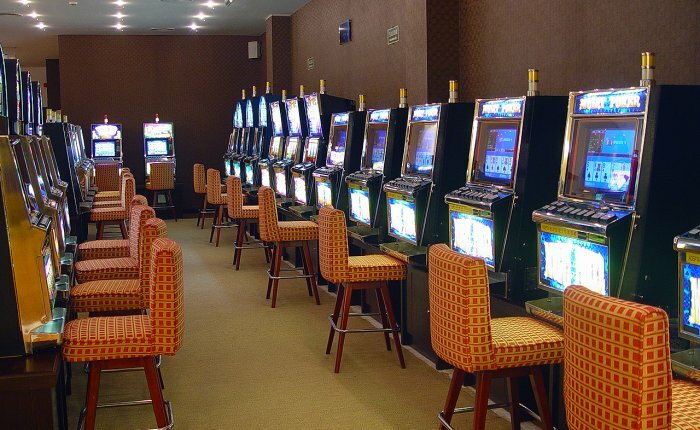 There’s also a Snack Bar to recharge your batteries in the early morning. 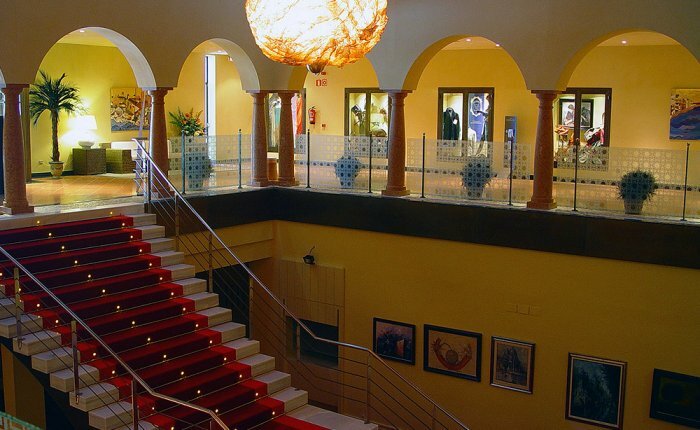 A different and versatile option for holding any kind of professional, business and social events.